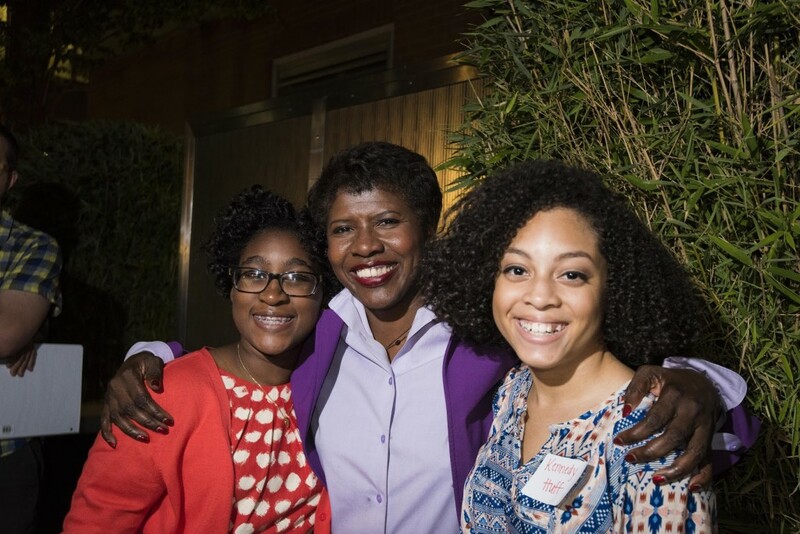 This April, Gwen Ifill received a letter that began: “Dear Ms. Ifill, I hope you remember me, but if you do not, my name is Sophie Sabin.” That letter became a catalyst to an inspirational moment for hundreds of middle school students in Newark, New Jersey, today. Sophie admired Ifill for years as a middle school student at Philip’s Academy Charter School in Newark. “She was a role model for who I wanted to be,” she said. That line stuck with Sophie, and that summer Student Reporting Labs selected her as a Student Reporting Lab All-Star, giving her the opportunity to travel to Washington, D.C., and meet Ifill face-to-face. After completing her first year in high school, Sophie wanted to give back to the middle school that had supported her. She wrote to Ifill to ask her to speak at her old middle school’s graduation ceremony. “Just as you inspired me with your words, I want my former classmates to have this same chance,” she wrote. Ifill accepted the invitation and delivered the commencement speech today at Philip’s Academy, where the two met in person once more. 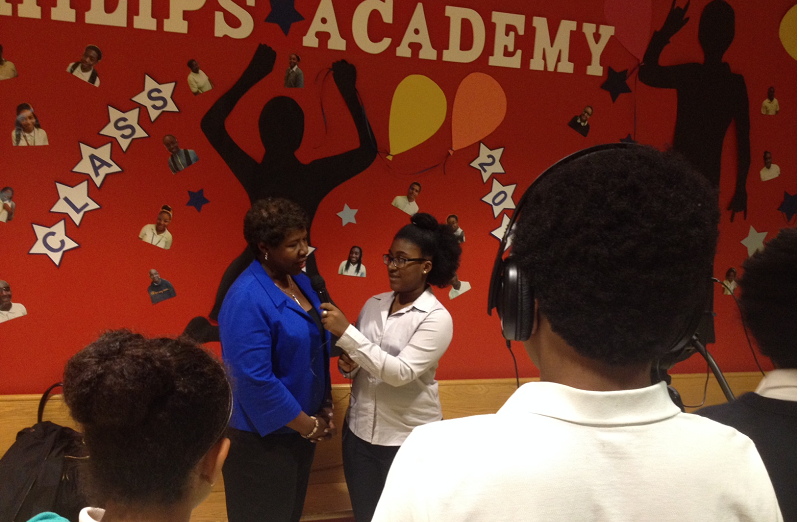 Sophie Sabin interviews Gwen Ifill on June 18, 2015, at Philip’s Academy Charter School in Newark, New Jersey. Sophie said that Ifill had helped her reflect on her goals for the future — a process that she wanted to share with others. “I wanted the students at my previous school to be able to get the same experience that I got, to be able to get the same opportunity to ask themselves: where do I want to be in 20 years? What path do I want to set for myself? What kind of people do I want to imitate? Those are the questions I started asking myself,” she said. 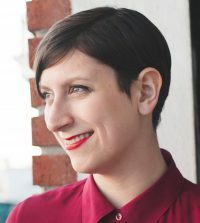 Sara Mosle, Sophie’s teacher at Philip’s Academy, said it was inspiring to see Sophie grow through her experience with Student Reporting Labs and connection with Ifill. “It’s the very reason you go into teaching,” she said. Watch Gwen’s commencement address to the graduating middle school students at Philip’s Academy Charter School in Newark, New Jersey, in the video above. PBS NewsHour Student Reporting Labs is part of American Graduate: Let’s Make it Happen, a public media initiative made possible by the Corporation for Public Broadcasting. The Philip’s Academy Student Reporting Lab is a partnership with public television stations NJTV in New Jersey and WNET in New York and works with mentor NJTV correspondent Lauren Wanko.